This offer provide you the best of best designs for your company, website or you any organization. The revision will be unlimited time. 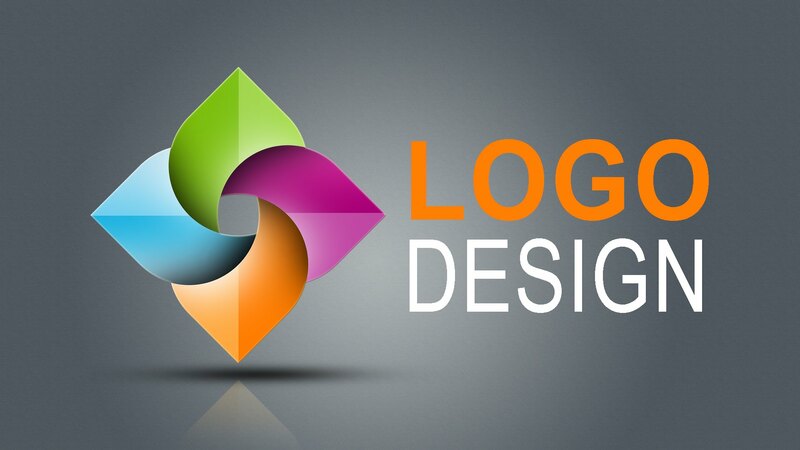 We have a professional team includes numbers of design professional.